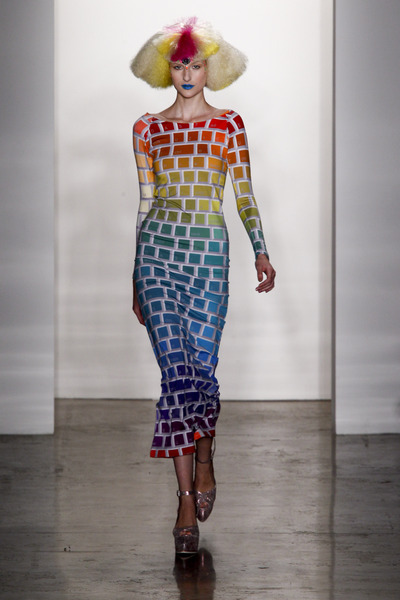 Color, Color and MORE Color……I say YES PLEASE! We saw all the bright hues popping up this past winter and I even did a blog post on it a few months back. But now that spring is here, and summer around the corner, color is making its full-blown appearance. Season upon season, the warmer months saunter in ever so quietly and fill our closets with basic florals and soft shades of various colors, but this year all the colors of the rainbow are coming in guns blazing! They are here to stay - until eventually the tides turn as they always do. But for now, they are loud an proud! So instead of panicking about it or feeling overwhelmed by it, just embrace it. And as I always say, do so in a way that works for you and is manageable for your lifestyle. 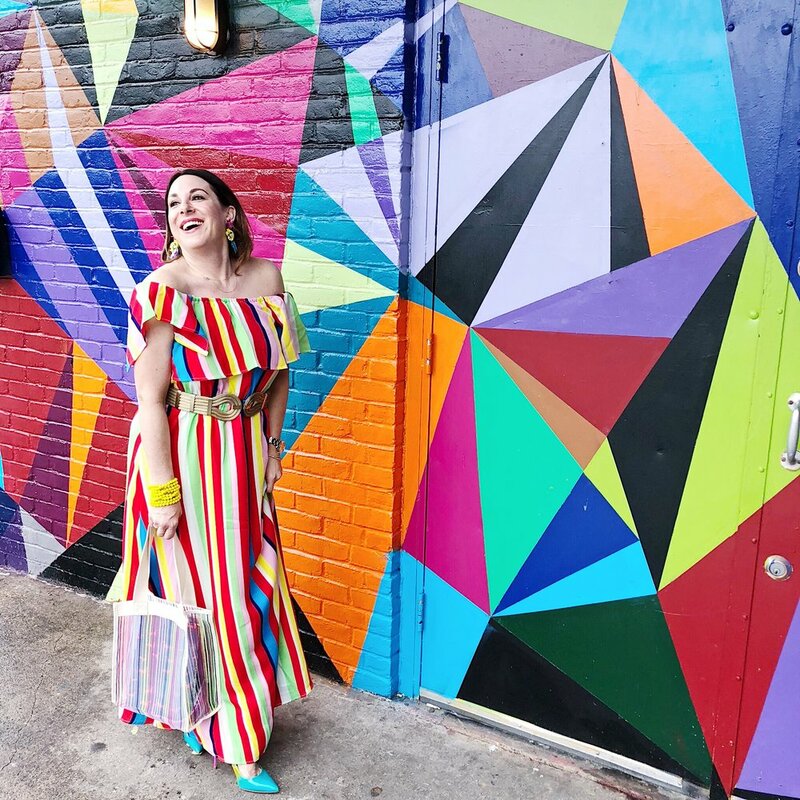 My “Joseph and the Amazing Technicolor Dream Coat” dress may not be for everyone, but as always, there are ways you can bring this trend into your wardrobes to make them a little happier. And to quote myself again, when you fear a trend, accessories are your BFF. Anyone can add some bold earrings, a great bag, or a statement shoe to pull in a trend. It’s always a safe bet and a very affordable way to update your look. As I said this past winter, throw your rules of what colors go together out the window. Remember from the blog post on mixing and matching prints? If you didn’t get a chance make sure to go back and give it a read. Same rules apply here: lay out your look and if something seems off, it probably is. Make the adjustments needed and power on. If mixing all the hues together seems too much for you, think of colors in the same family and use those to create your multi-colored look. So, for example, use various shades of blue, purple, and green, or use red mixed with shades of pink. White and metallics are always the perfect neutral to tie it all together (see my look with the gold belt I used). If you have a vibrant outfit, pair a white shoe or metallic accessories to give your outfit the perfect polished look while helping you maintain your chicness without looking too rainbow bright. Although it works perfectly well to mix just solids, think about also mashing together your textures just like I talked about when doing a monochromatic look. 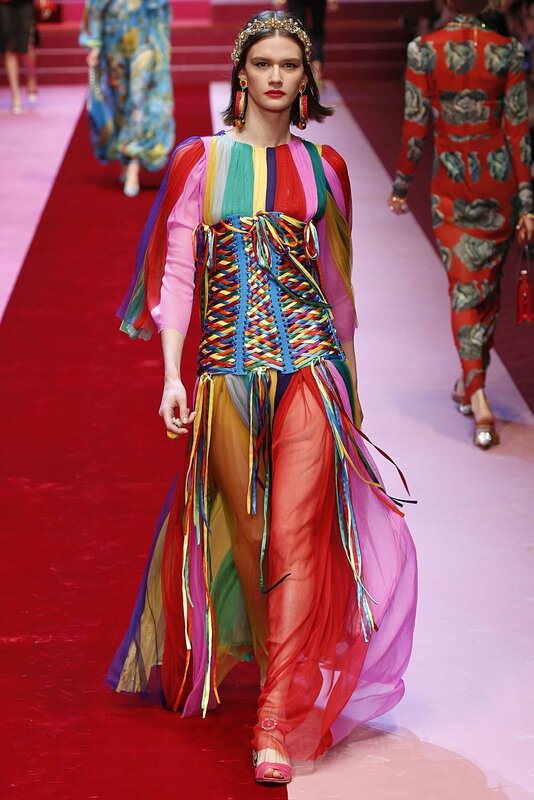 Colorful prints are also great for this trend; mixing stripes, plaids, polka dots, florals and so on and so on. Mix them with each other or mix a print with a solid to help you achieve an eye-catching ensemble. 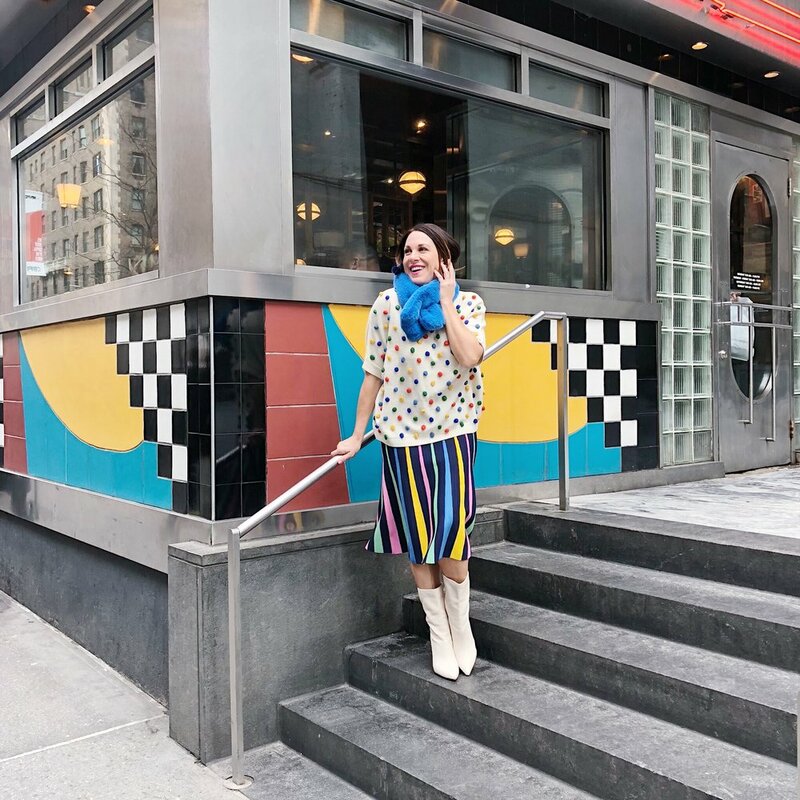 Your inner 90’s self is calling and telling you to come back to her and relive your youth, but this time do it without the Aqua Net, legwarmers, and tight rolled jeans! Your skinny jeans are calling, BUT do you answer?! While skinny jeans remain in style, I highly recommend taking your jeans to the next level by adding some new trends for spring. Over the winter, I did a blog on updated styles in denim, so go back and give that a read HERE. Take the same styles and just find washes or a lighter denim weight that works for the warmer season. Beyond switching up your jean silhouettes, add denim in your accessories, tops, jackets (and go beyond the denim jacket, although it is an ESSENTIAL). And don’t forget to add COLOR in your denim this season; NOT just white ladies! When I say COLOR, I mean COLOR!!! Now there's no denying that denim is a wardrobe seasonless essential. This season, we saw designers completely reinvent it by thinking beyond a regular pair of jeans. Whether it was matching separates, trippy acid-wash jumpsuits, or deconstructed skirts, Spring 2019 was all about evolving this wardrobe staple. There are so many trends that have come screaming back from the beyond, also known as the 90’s. Denim-on-denim is one such trend and officially back in fashion. 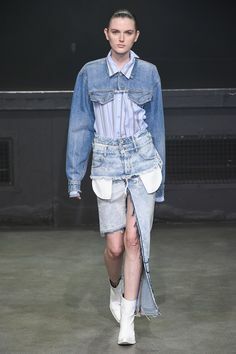 While we will discuss other trends that have been revived this season in later STS posts, today I am going to show you some attainable ways to update your denim look. The most important “rule” (if you want to call it that) is to forget about rules and make this trend your own! If you want to play with colors, do it! Or simply pair various shades of blue hues. Keep it monochromatic (like I have in my look with the denim skirt) or mix two different shades of blue (like I did with my frayed denim jeans). If you feel like you need to break-up your denim on denim look, add a great belt (like I added the leopard belt for my look) and add other elements to your ensemble (like I did with the lace bralette). 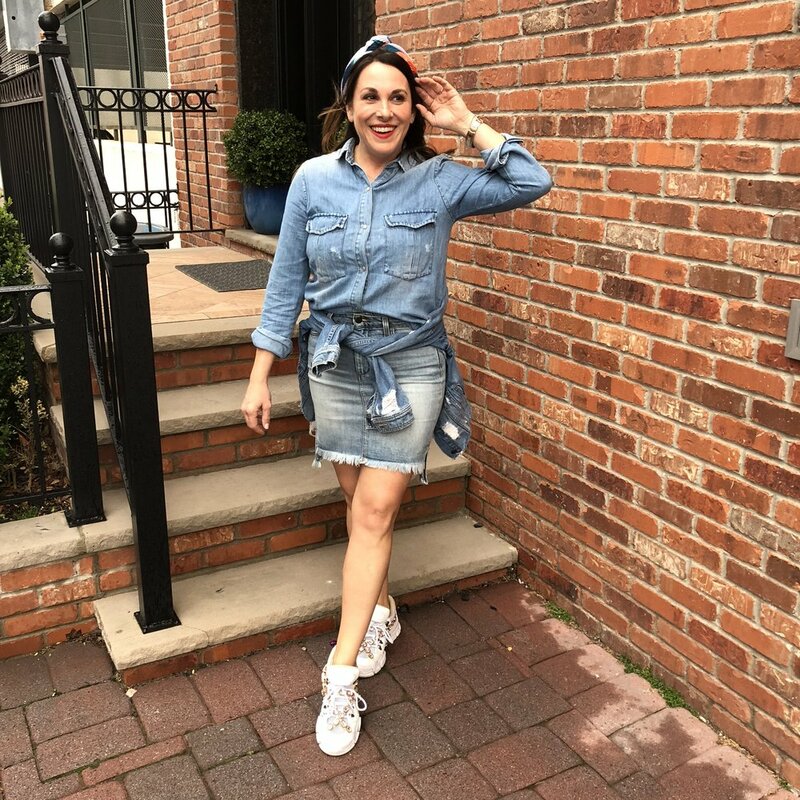 Denim is casual by itself, so it’s easy to add sneakers to the look (see my denim skirt look), but you can also add a fantastic heel or shoe of your choice to take the denim-on-denim trend up another level. There are so many variations of this trend and the best way to see this come to light (other than reading this blog of course) is to go to the street or in many cases checking out your latest "US Weekly." Celebs are running around all over town in this denim double take. It’s officially in the spotlight and you can take some style tips from the A-listers without any worry of looking misplaced. To create this look, you can mix and match pieces you already have in your closet. And if you need to add a piece or two they will be simple to find any place from Target to designer digs. Here is a simple checklist of items you probably already have in your closet and if you want to add any pieces to your denim wardrobe you can find one or two of the pieces noted in this list and voila, your denim double take is complete! · A great everyday denim wash jean with distressing or some special element to the jean. 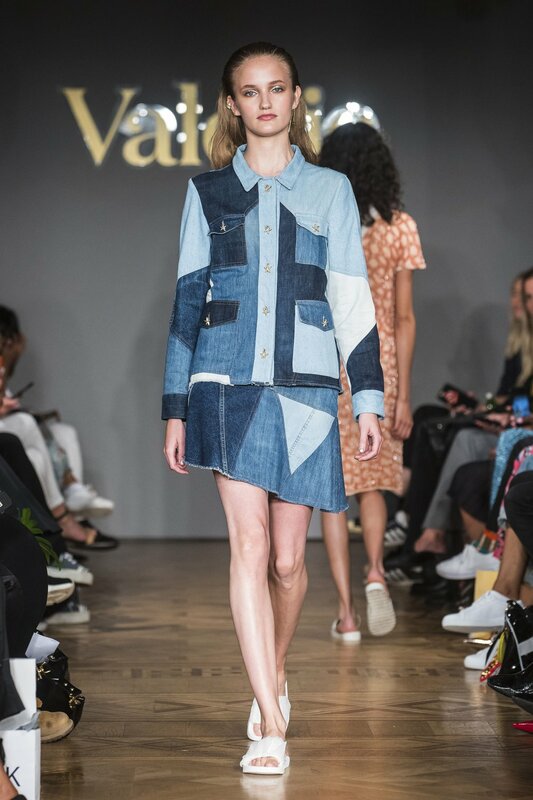 · A wide-leg jean in a darker wash or pick any updated silhouette in a darker wash.
· A great denim layering piece like a denim jacket or, even better, a denim blazer or trench. 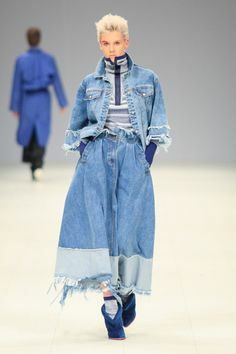 · Another denim element like a skirt, denim tunic, overalls or even a shoe, if you dare! If you have just a couple of these pieces you can create this look! Don’t forget to add fun details like a great belt, headscarf, lace camisole or anything else you can think of to complete your look. But remember, you can just do denim-on-denim without any extras and you will be ready to rock the perfect street look! 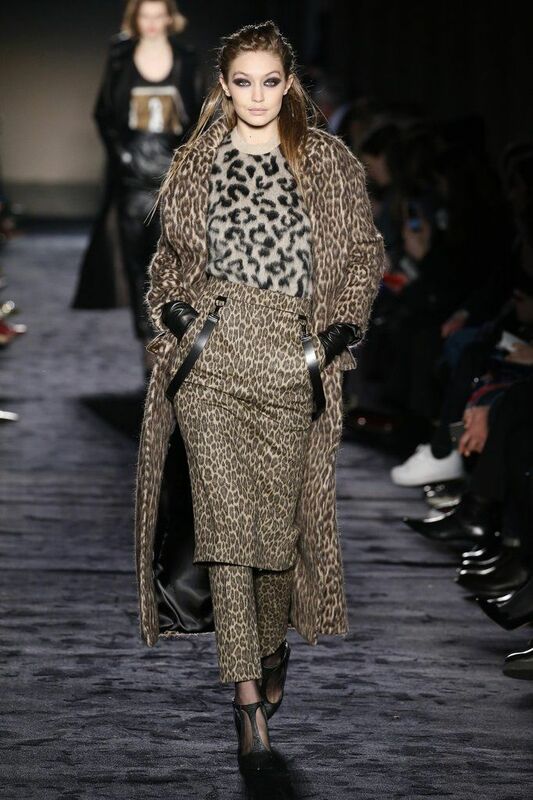 When it comes to trends, animal print is one that just won’t quit! Out of all the animal prints, in my opinion, the leopard print has always been in style. In fact, it leans towards being somewhat of a neutral. It’s chic, timeless and can instantly elevate any outfit. 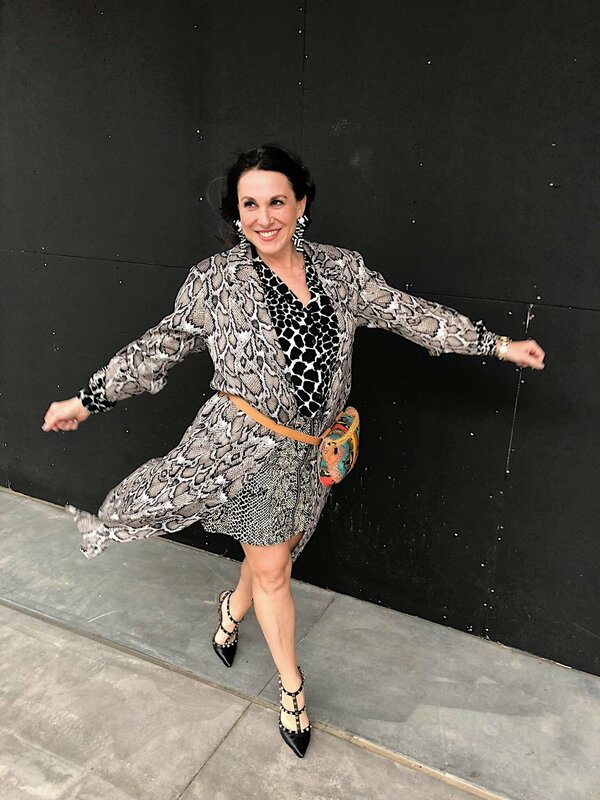 You put on something animal print….anything….a shoe, top, jacket and you have instantly taken your look to that whole new level. For spring, and beyond, we are seeing all varieties of the animal kingdom on trend. And not just the different prints within the animal world but the colors being used to achieve this look. 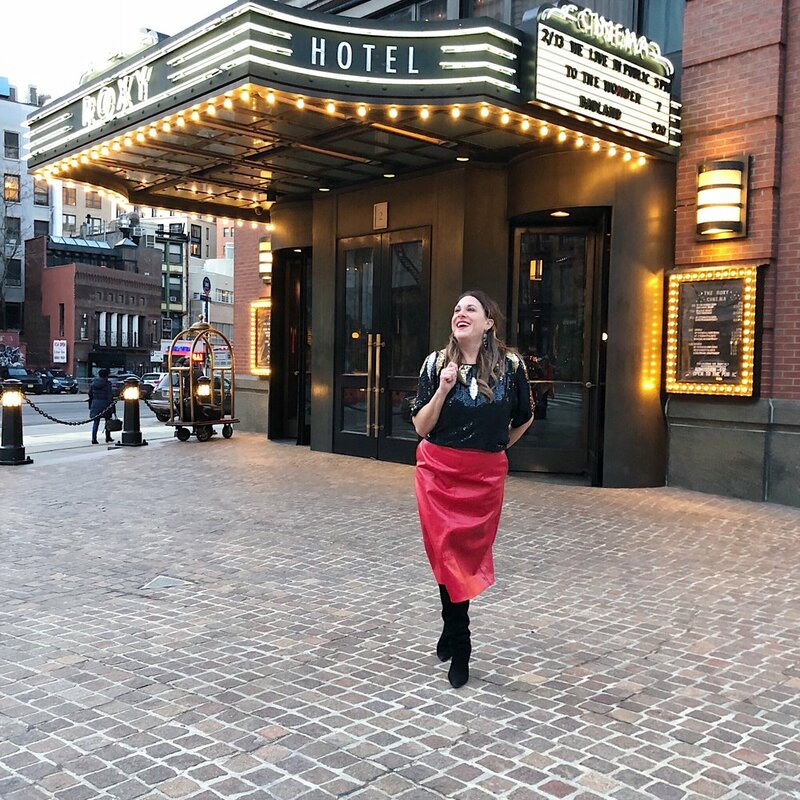 For season upon season, we have seen more minimal and understated trends saunter down the runway so seeing all of the bold statements of the past couple seasons: animal print, sequins, bold colors, and more being... more (in this stylist’s opinion) is a breath of fresh air. And contrary to some people’s opinions, the pieces we're seeing trickle in this time around are far from tacky — even if you're wearing more than one animal print at a time. Whoever said less is more didn’t understand what it meant to be extra! Whether you want to go all in with a head-to-toe look right off the bat, or just dabble with the print by wearing a shoe or accessory it will inspire you. There are some simple reasons why I believe animal print is THE print to always have on hand in your closet: It looks great on everyone. No matter your skin tone, age, or size...leopard print literally looks fabulous on everyone. Animal prints can easily be worn with other prints. Mixing animal print with stripes, florals, polka dots….name a print and there is a way to mix animal print into your look for an instant win! There is no wrong way to wear it. You can wear this print head-to-toe or add it in minimal ways, wear it in techno color or prints other than leopard like zebra, snake, giraffe and so on! Some may feel that wearing all these varieties of animal print is too ‘extra’ for them and if that’s the case it’s OK! Feeling a bit overwhelmed by the assortment? Just add it in a way that is comfortable for you. The most important thing is that you add these various animal prints into your closet in some way, shape or form. 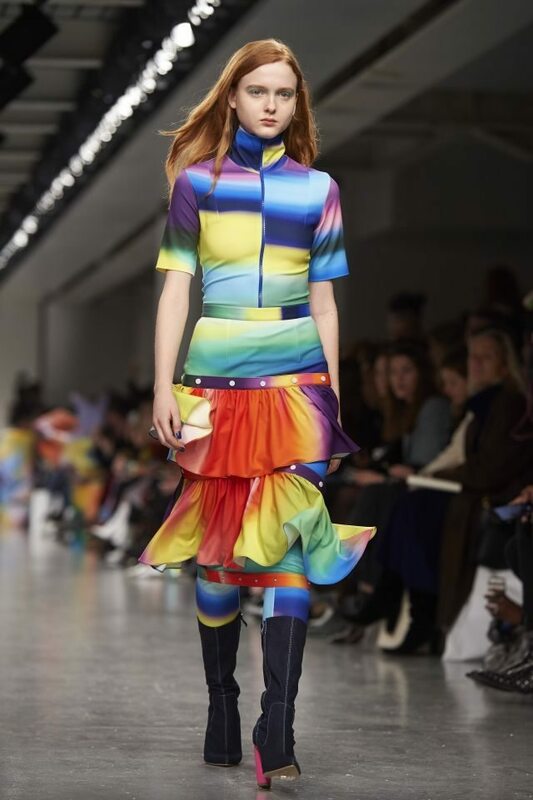 There are a few hot commodities in the fashion world that can we worn by a 90-year-old as well as a toddler and this is one of them! Think you can’t possibly add this into your wardrobe?! Then think again! Just find a way that allows “you to be you”, take a deep breath, and GO FOR IT!